The 2016-17 Annual General Meeting will be held on June 21/17 at the Southview Community Hall – 2020 33 ST SE. The AGM will begin at 7 pm. The meeting will be followed by a meet and greet in Snoopy’s Pub. You will need a membership to vote but everyone is welcome. 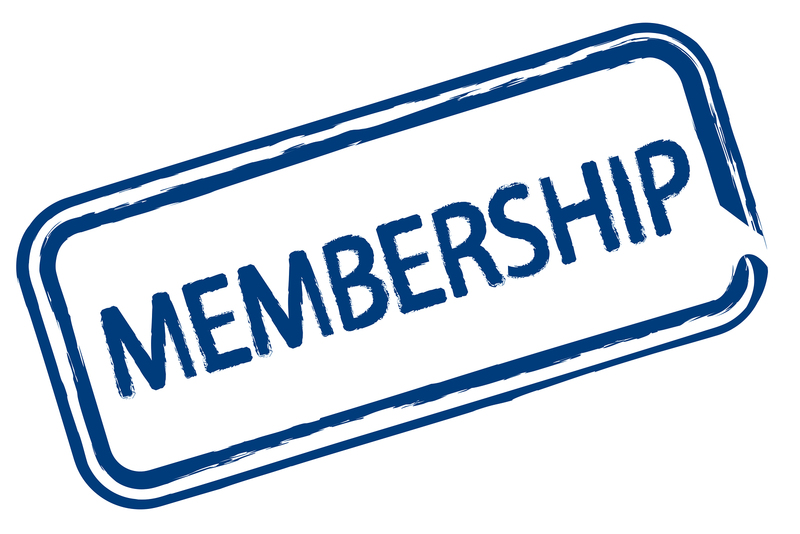 You can buy memberships on our website (https://southviewyyc.com/) if we missed you at the door. ← You’re invited to the Community Meet & Greet!